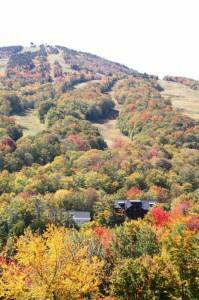 Dover, VT – The Dover, Vermont Select Board approved a motion on Tuesday to spend $100,000 in a marketing campaign aimed at promoting tourism in the Mount Snow Valley to combat negative impressions post-Tropical Storm Irene. With primary and most secondary roads now open, local businesses are eager to welcome patrons for the traditionally lucrative fall foliage season and beyond. The motion was brought about following collaboration between members of the Dover Economic Development Committee, Dover Select Board and Mount Snow in which a marketing plan was presented to the Select Board featuring data that included demographics, reach, advertising mediums and costs. The marketing campaign will be financed through the 1% local option tax put into place in 2008 with the purpose of funding initiatives that will improve Dover as a place to live, work and visit. 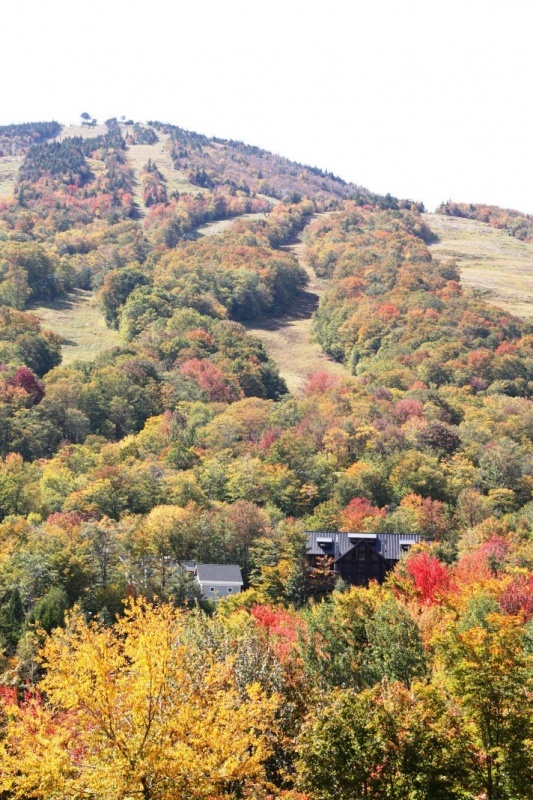 The plan has already been put into motion so denizens in southern New England and the greater New York metropolitan area will be seeing billboards, print and Internet ads promoting the message that the Mount Snow Valley is open for business.